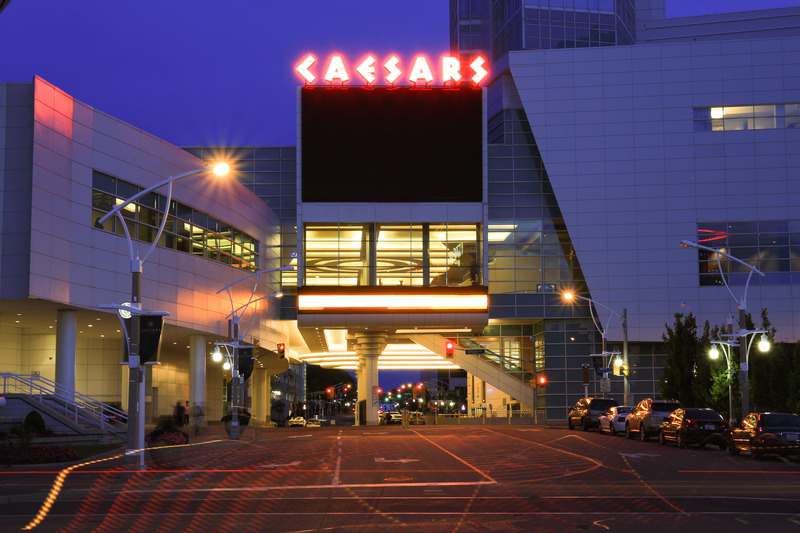 Caesars Windsor has earned the 2018 TripAdvisor awards of excellence under the attraction and hotel categories. This is the eighth consecutive year for the award-winning hotel and the fifth year for the property under the Attraction category. Out of nearly 9,000 TripAdvisor online reviews for the Caesars Windsor hotel, over 90% rated accommodations Excellent or Very Good averaging 4.5 out of 5. It was also rated #1 out of 35 hotels in the city. “The awards our property earns based on guest feedback are an authentic measure of our guests’ firsthand, world-class experience,” said Kevin Laforet, Regional President, Caesars Entertainment.